Most of the bloggers use images to improve the search engine optimization and to enhance the website content. And this is a fact that photos and graphics bring more organic traffic to the site, especially if we are thinking about Google Image Search. Today I am explaining few basic tips and tricks, which help you to optimize your images for Google, Bing, Yahoo and create more search engine exposure for your WordPress site. This is the great SEO opportunity to get organic traffic from Google image search. So, optimize the photos and graphics on your website to rank in Google Image SERPs. Loading time of web site directly impact users and ranking position. As compare to text, images take more time to load and search engines indexed those web pages which have less load time and user spend time that gives good impression to search engines. The algorithm of Google search engine for images is unique and well maintained to index the images. So it’s very important that you give a useful description to avail this opportunity. Always use a relevant and descriptive filename. Avoid to use generic filenames like Image 6.jpg or IMG0015.jpg, because these are not giving you any benefit according to SEO. 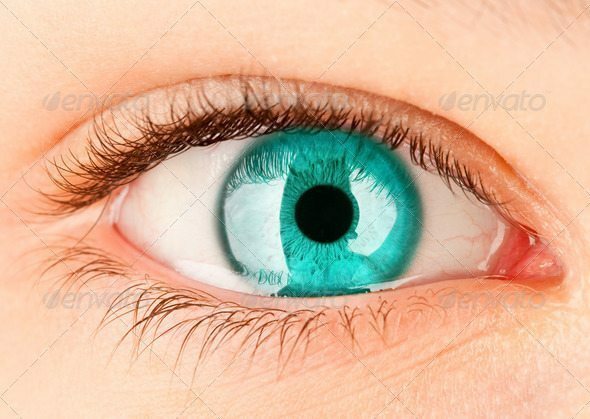 File name photodun.jpg, which clearly helps the photo rank in Google Images when someone searches for the phrase “Photo dune”. Spare some time to watch this video of Matt Cutts, well explained about the alt tag is and how you should use it. 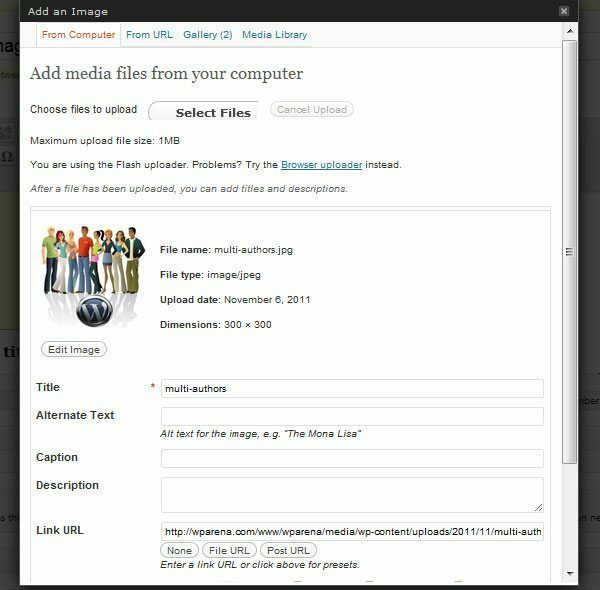 It is very easy for WordPress user because it will give the option to include a title and a caption when you upload images. At this time you have the option to provide descriptive information and give Google a sense of what the image is all about. Just like the the filename and alt text, Google also uses the content of the webpage to determine what an image is about. So try to make connection between images and content for better SERPs. The quality of images is very important, always try to use sharp, colorful and visually-rich images to get better rank and for Google SERPs. By following the above tips and tricks, one can easily tweak their website images for best results in search engines. If you feel, I missed something important, then please let me know in the comments section below.